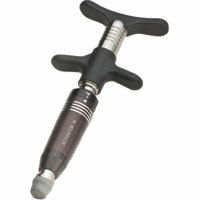 Activator Instrument: the hand-held instrument delivers a precise, repeatable force at just the right angle. After your adjustment, we retest to make sure changes have been produced. Testing afterwards helps us deliver high-quality care and high levels of practice member satisfaction.